Pennington Creek Hunting Club is located in the heart of Whitetail Country with over 8,500 acres of private ranchland near Mill Creek. 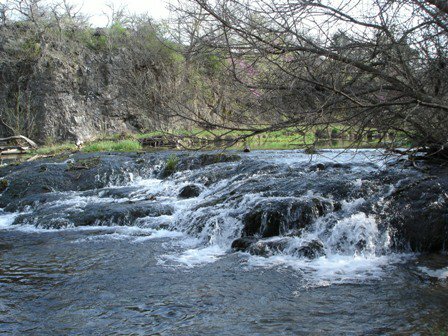 Over three miles of Pennington Creek flows through the ranch offering fantastic smallmouth and largemouth bass fishing on each of the 18 ponds. There is also a very healthy population of whitetail buck, rio grande turkey and wild hogs. A hunting cabin is available, capable of sleeping six people, with all the amenities of home. 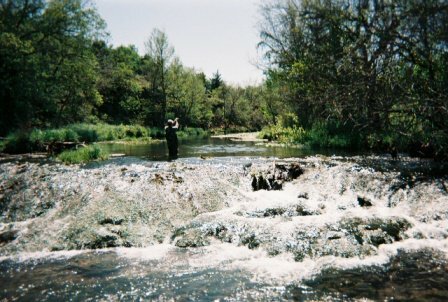 Enjoy fly-fishing, hiking and various hunting opportunities. Located near Mill Creek, OK.